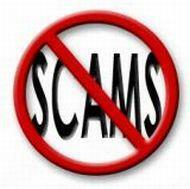 February Update @ #electronics_scams | NoScams Scam Advisor! A few more electronics scams with cheap (but not existing) iPhones. Take care and do not send your money to them!